British Study Centres Ukraine is a franchise of an award-winning School of English with year-round study centres for adult students and a number of summer junior centres across the UK – BSC Group. The school is located in the city centre of Kyiv – capital of Ukraine, with easy access to the most popular attractions and occupies a separate three-storey detached building. BSC Ukraine is proud to offer variety of English language and academic programs as well as all the necessary facilities for successful language learning. School staff and teachers are highly qualified and supportive, all students will have a smooth and enjoyable study experience with BSC Ukraine. 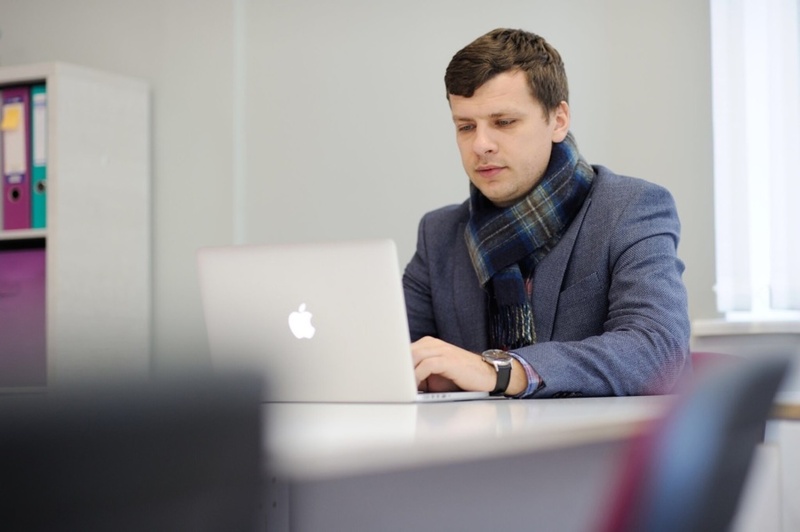 BSC Ukraine is a great place to improve your English and prepare for the best universities in the UK and other countries. Come and join our BSC Family.